Founded in 1977 Finke Equipment has grown to become one of New York’s largest, and most well respected heavy equipment dealerships. 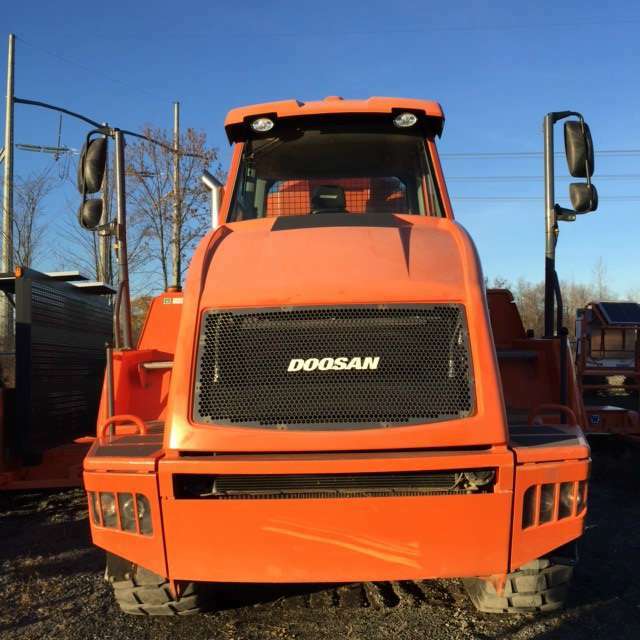 From excavators to bulldozers, we have the right equipment to get your job done. Whether you are looking to purchase a machine, or rent one of the 600 pieces in our well maintained fleet, we are here to help. We are NOT a national chain. We are a family owned company that you can depend on. At Finke Equipment not only can we supply you with the machines you need, but we can deliver it too. 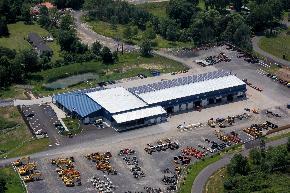 Our location in Selkirk, NY near Saratoga, Albany & Troy allows us to mobilize our equipment. 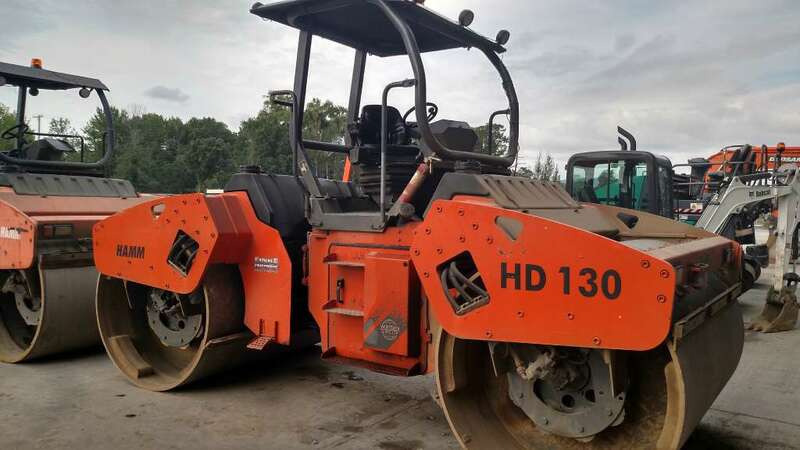 We know the importance of getting you the machines you need when you need them. Our fleet of delivery trucks is standing by for immediate service. Quality service is our number one priority. 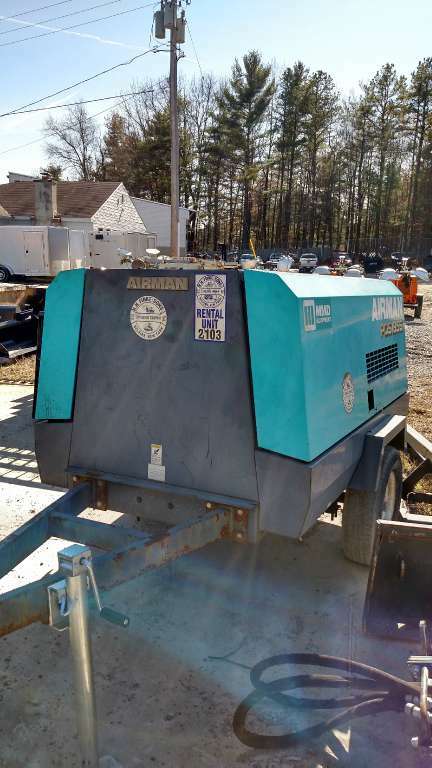 If one of our rental machines breaks down, our well trained service team will do what it takes to get you back up, and running as soon as possible. 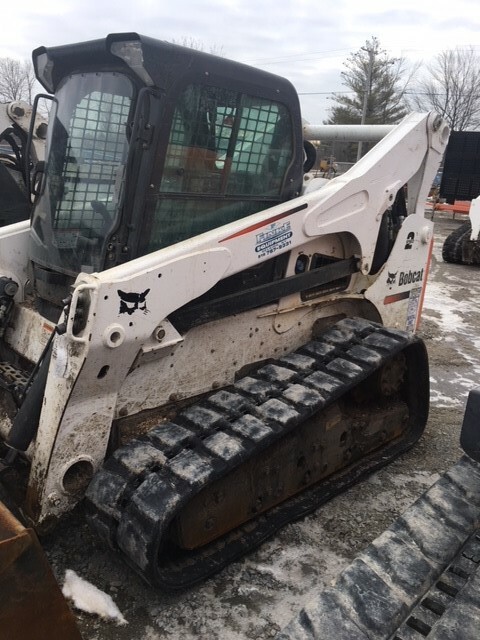 Please browse our website to see construction inventory including new Honda Power, Bobcat, Stihl, Wacker Neuson and more. Feel free to contact us with any questions. Need A Hose Fast? Come to Finke! 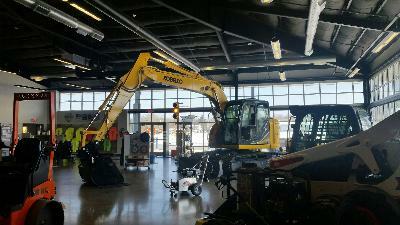 Visit our new Hydraulic Hose Center, with over $300,000.00 in inventory. Come check out what’s new in our showroom. We are a proud supporter of The Veterans Miracle Center if you would like to donate please visit http://www.vmcalbany.org/ or make your contribution at our parts counter. 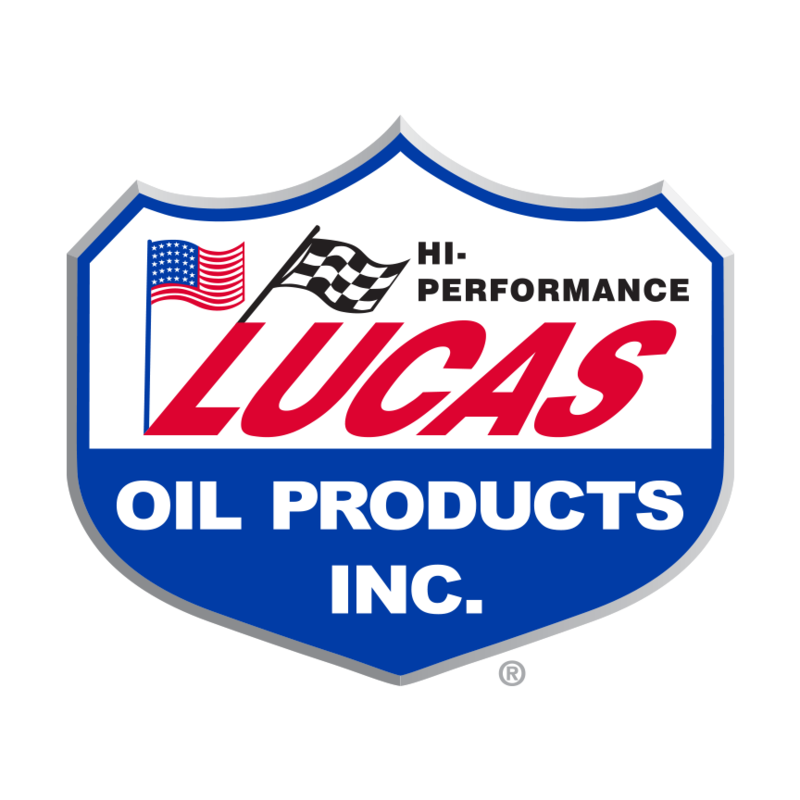 Finke Equipment and Finke Racing are proudly partnered with Lucas Oil Products, Inc.